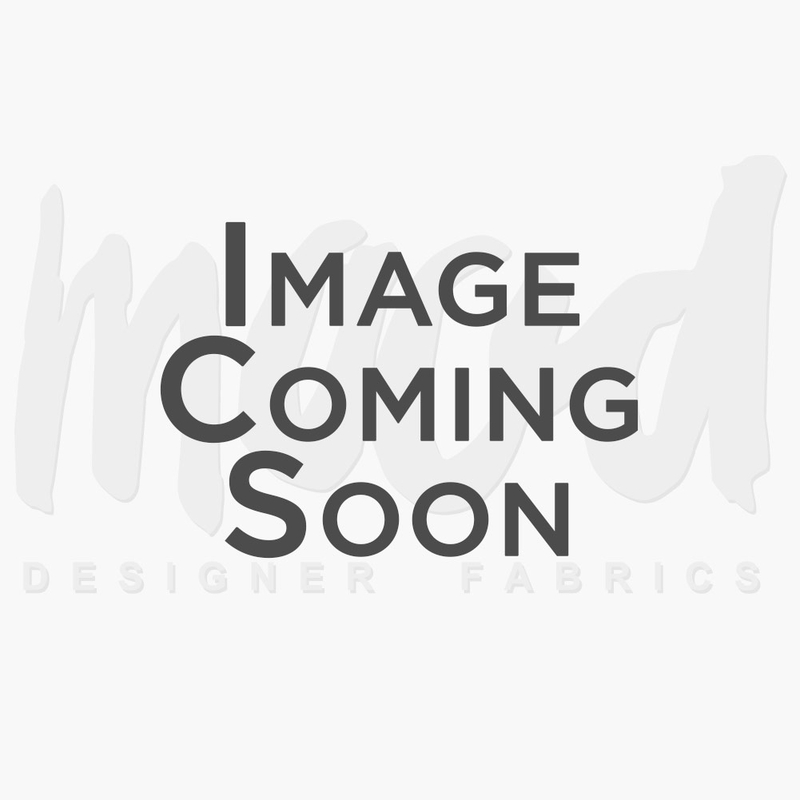 Home Dresses	Cotton Pique Shirtdress! 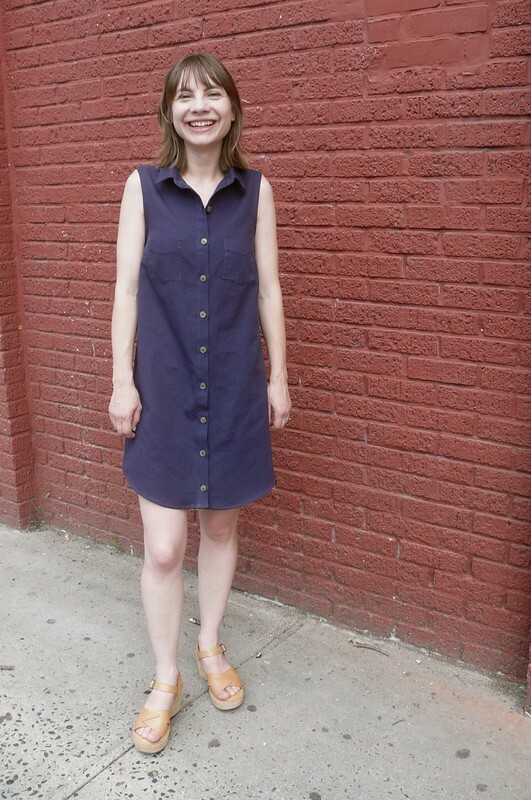 Meet my new shirtdress! Navy is my go-to neutral color- it’s not as harsh on my pale skin as black, but it’s still pretty chic, in my opinion- and when I found this shade in a crisp cotton pique, I was over the moon! (This Japanese cotton pique looks exactly like the one that I used, although I picked mine up in-store at Mood Fabrics NYC). Look at that great texture! It reads a little sporty in a preppy way, you know, kind of tennis-y? The fabric has lots of body and little drape, so it really gives you a crisp a-line shape in this dress. It’s really, really breathable, a must for a summer dress! It’s a medium weight and it’s nice and opaque, so it doesn’t need a lining- perfect! 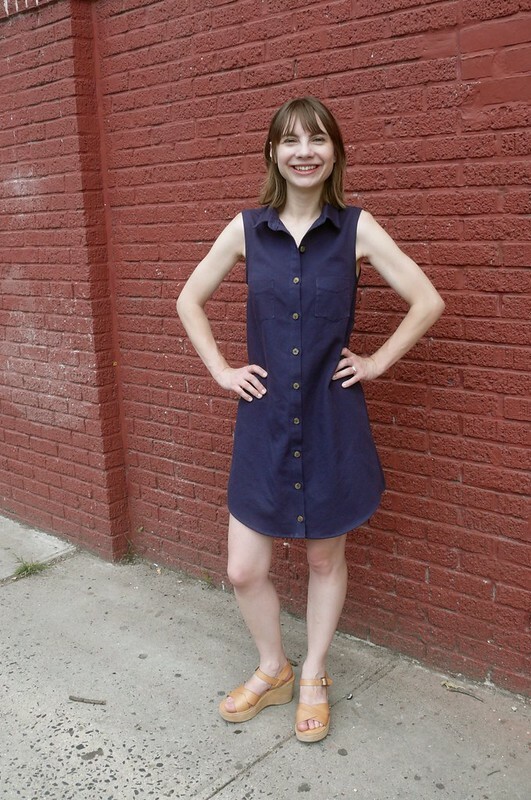 The pattern is the new Alder Shirtdress from Grainline Studio, view A. It’s a really fun sew! It’s like making a buttondown shirt, but without having to set in sleeves or worse, sew the sleeve plackets! It’s a simple silhouette, but it’s got nice lines, and the drafting is great. Not to geek out too much, but the armscyes are just the perfect depth! Not too low, not too high- just right! I’m definitely a fan of this pattern! The pique pressed nicely, which was great for this project. It raveled easily, but luckily you get such a clean finish when you follow the pattern instructions for this dress that I’m not at all worried about its longevity. There’s an inner yoke to clean finish that seam and the armholes are finished with bias binding. The side seams are serged, but they’re the only exposed seams. Overall, I’m really happy with my new dress! Quite a few of my other dresses are just a little too flashy for wearing around the neighborhood or even to work, but this is just right. It’s nice to have a classic dress in my closet. Alright, what about you guys? What are you sewing right now? And what’s your go-to basic color?